Home » Team » Ashley L.
Ashley has been working as a receptionist at the Hanover Veterinary Hospital since October 2008. She has a special interest in horses and has spent time working with racing Standardbreds and Arabian show horses. 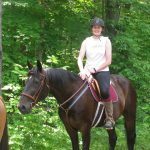 She is a Certified Equine Massage Therapist and has taken courses in Advanced Equine Nutrition, Anatomy, Behaviour, Exercise Physiology and Business Management through Equine Guelph’s Online Learning Program. 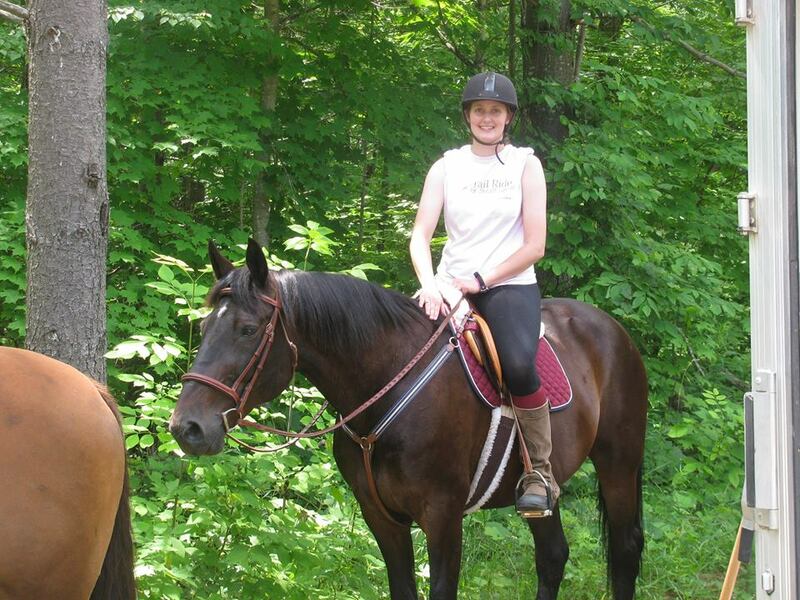 In her spare time she can be found riding or driving her two retired Standardbreds, hiking with her dogs Sparky and Tagg, cuddling with her cats or kayaking.